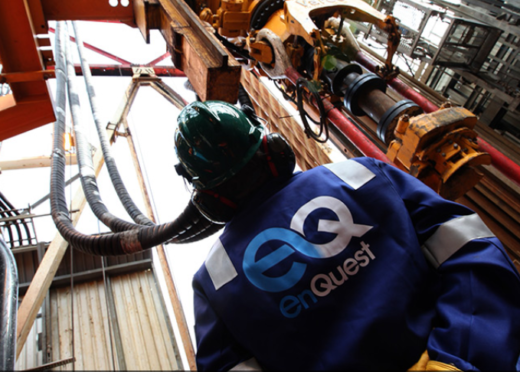 North Sea oil firm EnQuest has confirmed it will change rota patterns for hundreds of its offshore workers. Around 350 of its workforce will be moved from a three week on, three week off rota (3:3) to a 3:4, 3:5 schedule. The move will apply to EnQuest crew on the Northern Producer vessel and the EnQuest Producer FPSO, as well as the Thistle and Heather platforms.